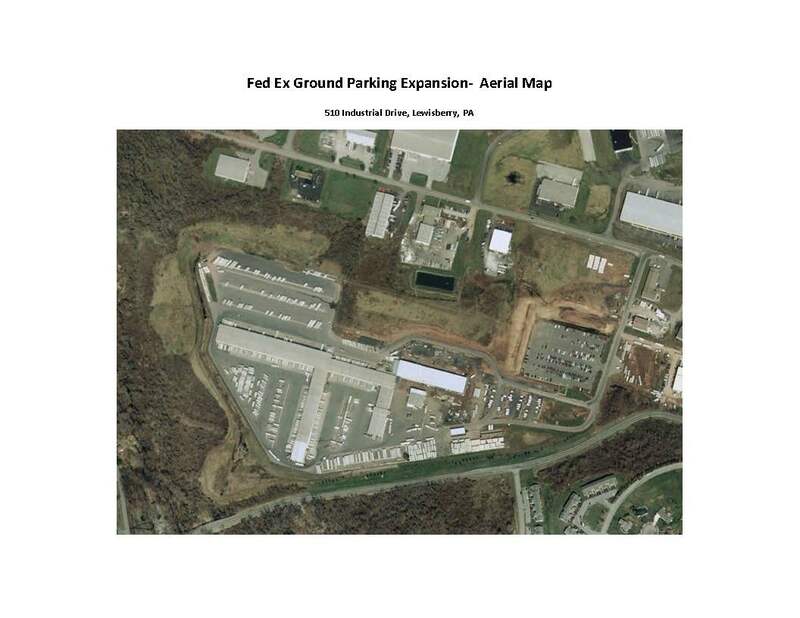 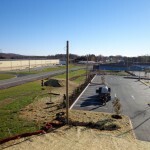 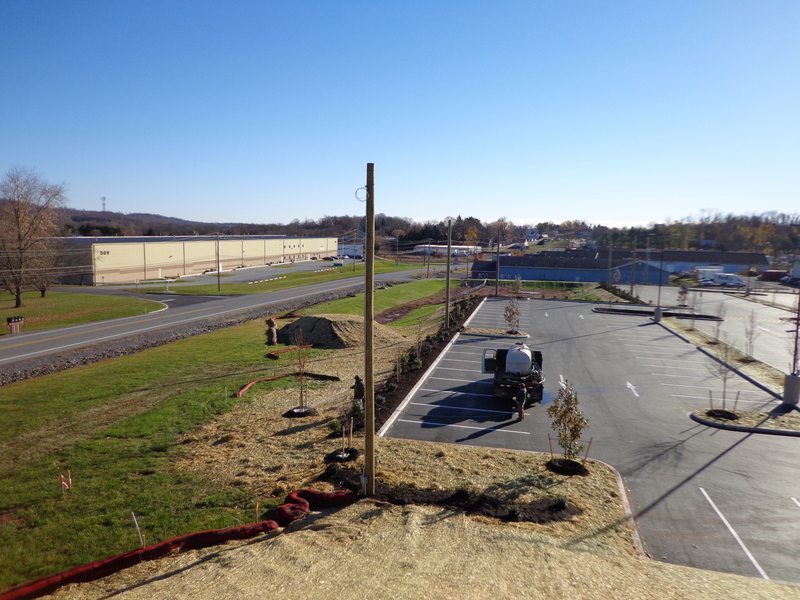 BL Companies was commissioned to perform engineering services for the design, permitting and construction administration of a 6.5 acre expansion of the FedEx Ground Harrisburg Hub. 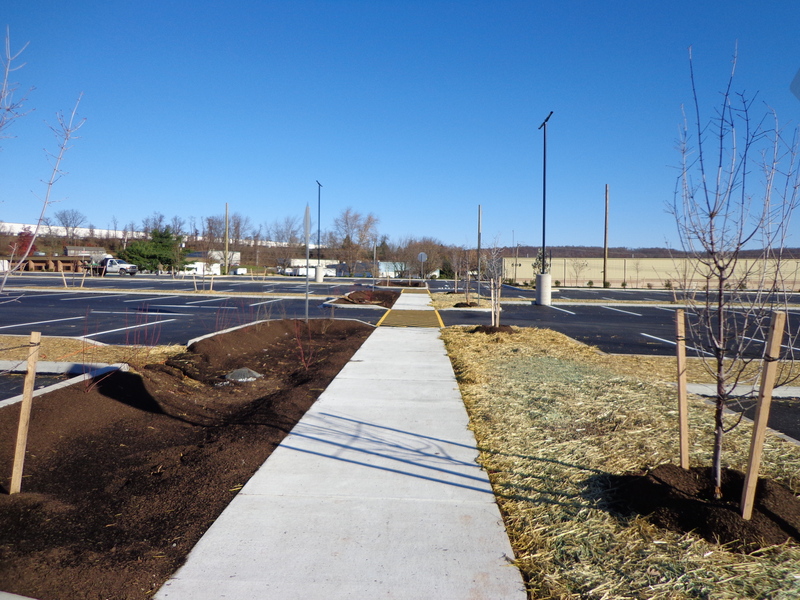 New truck parking areas, scale weigh-in station, site lighting, block heater units and fencing were part of the new facility. 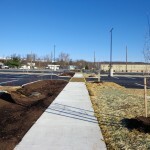 Construction administration and observation was provided by BL Companies throughout the project. 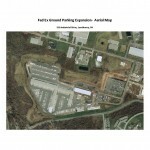 Design services for the project included obtaining land development permit from Fairview Township, Erosion and Sedimentation Control and National Pollution Discharge Elimination System permit from York County Conservation District, storm water management design, civil engineering, electrical engineering and landscape architecture.